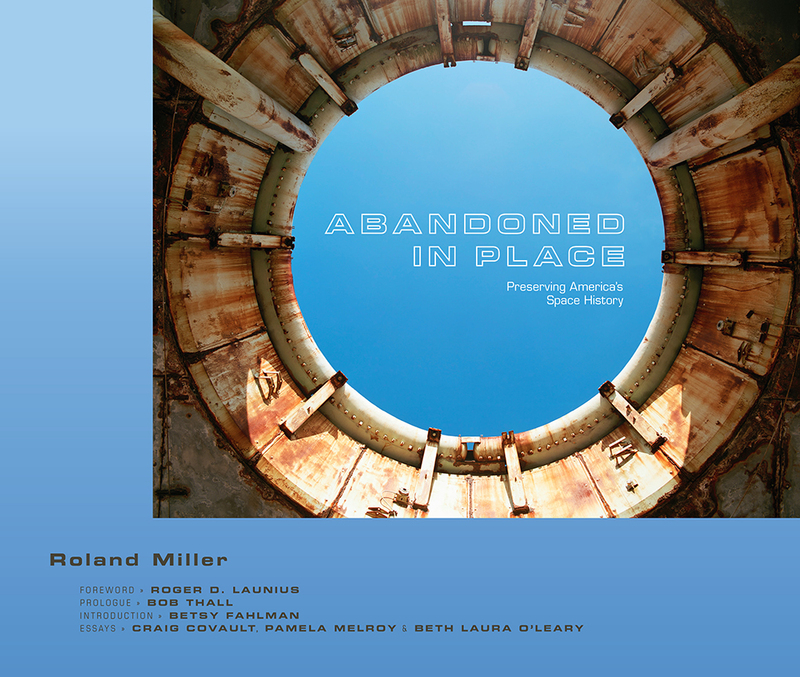 Roland Miller is the dean of the Communication Arts, Humanities and Fine Arts Division at the College of Lake County in Grayslake, Illinois. Roger D. Launius is the associate director for collections and curatorial affairs, National Air and Space Museum, Smithsonian Institution. Bob Thall is a professor of photography at Columbia College, Chicago. He has published many photography books, including At City’s Edge: Photographs of Chicago’s Lakefront. Betsy Fahlman, a professor of art history at Arizona State University, is also the author of New Deal Art in Arizona and other books. Craig Covault, a journalist who has written thousands of articles on space and aviation, spent many years at Aviation Week and Space Technology, where he was a senior editor. He covered every US space launch since Apollo, including Apollo-Soyuz, Skylab, and the Space Shuttle. Pamela Melroy, a NASA astronaut from 1994 until 2009, piloted two Space Shuttle missions and commanded one. Beth Laura O’Leary is a professor emerita of anthropology at New Mexico State University. A space archaeologist, she is the coeditor of Handbook of Space Engineering, Archaeology, and Heritage.